This end date will affect the sale of computers with the operating system pre-installed, but the announcement also lists two further dates when support will be cancelled. 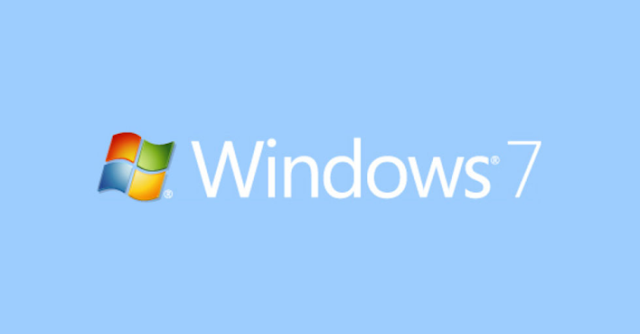 According to their Windows Lifecycle Fact Sheet page, the sale of new Windows 7 Professional machines from authorized retailers will end on October 31, 2016; the sale of Windows 7 Home machines ended last year in October. The end of the support for the OS was January of this year for the mainstream support, with the end of extended support coming around in January of 2020. Interestingly, Windows 8 has a weird end of life schedule, too. Windows 8 pre-installed machines will leave the market before the end of the run for Windows 7 Pro, as retail sales of the devices will cease on June 30, 2016. Windows 8.1 machines get to hang on a little longer, ending on the same date as the sales of Windows 7 Pro machines, October 31. The end of mainstream support for 8.1 will be in January of 2018, with extended support ending in January of 2023.